The concert is nearly upon us. 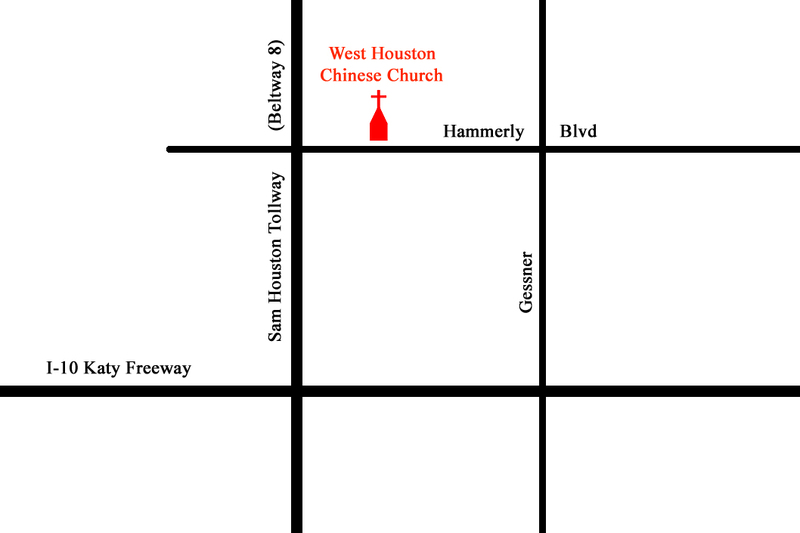 Remember that it will be at 7:00 pm, this Saturday (August 14th), at West Houston Chinese Church, which is located at 10638 Hammerly Blvd. Enter this address into Google Maps for directions, or see the bottom of this post for a rough map. 1. You’ll probably want to arrive early. The concert will start promptly at 7:00 pm, and it will be a good idea to allow some time for finding a parking spot and a seat. 2. Be prepared to park next door to the church. The church parking lot might fill up, in which case you can park at St. Joseph’s church (right next to WHCC to the west, also on the north side of Hammerly) or the Guthrie Center (just further to the west than St. Joseph’s, and also on the north side of Hammerly). Consider car-pooling in order to help us keep traffic under control and prevent over-crowding in the parking lot. 3. Drop your kids off at child care (ages 2 to 7) before entering the sanctuary. There will be ushers to help you find it. Don’t forget to pick them up again before you leave after the concert! 4. If you plan to make a donation, you might want to have it ready before you come. If you are just coming to enjoy the concert, we ask (though we do not require) that you donate an amount similar to what you would expect to pay for tickets to a concert. An offering will be taken up during the concert, and there will also be tables and boxes where you can drop off donations. Checks should be made payable to “Stand with Cathy.” Please note that, unfortunately, donations are not tax deductible. 5. Please turn off your cell phone when you enter the sanctuary, and please do not leave or enter the sanctuary during a performance. 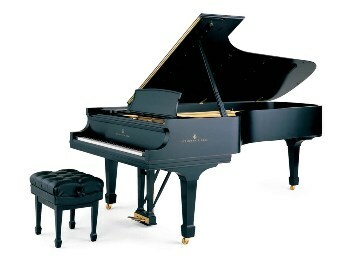 Out of respect for the performers, we would like to maintain a formal concert atmosphere. 6. Overflow seating will be available in the gymnasium (where the performances will be projected in real time onto a screen) in case the sanctuary fills up. Please keep in mind that we have to be careful to follow fire codes and not cram too many people into one space. Be alert for any announcements or ushers directing you to a seating area. Thanks in advance for your attendance and your support for Cathy as she battles cancer. We hope you enjoy the concert.